The City of Cape Town continues to lead by introducing innovative new ways to make life easier for the people of Cape Town. Earlier this year the city unveiled the Wallacedene Taxi Rank, the first public transport facility to be regarded as a green building. It generates its own electricity and rain-water from underground tanks. Solar panels are fitted onto the roof of the new taxi rank and large batteries are used to store the electricity that powers all the machinery and lights at the taxi-rank. 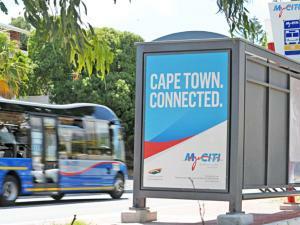 This time around the City of Cape Town introduced a mobile transport application. 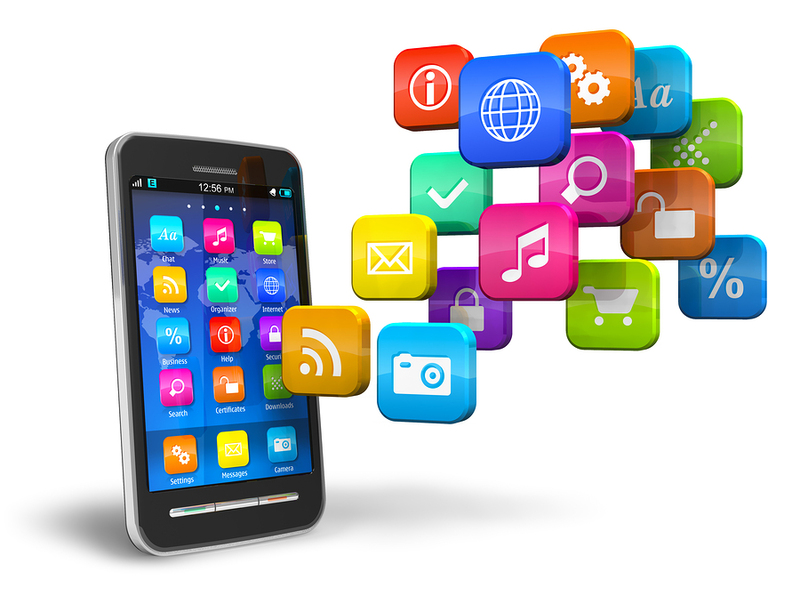 The application, ‘Where is My Transport’, is available for the full range of mobile devices from windows, android, blackberry to the iphone. This application is mooted to be the first of its kind in Africa. The transport application covers the MyCiti, Golden Arrow, Metrorail, the red City Sightseeing buses as well as UCT’s Jammie Shuttle Services. It is able to map out the variety of transport services/options in the City, making it easier for people using public transport to use Cape Town’s transport hub. The ‘Where is My Transport’ application is able to inform the user of the nearest and closest bus or rail stops as well as options available at the next stop, estimated times of arrival and all information that could affect the user’s journey. The application can be downloaded from Google Play, Blackberry World, App Store(Apple) and the Windows Store, search under ‘TCT’. For the Love of the beautiful game, Puzzy Jansen a true servant of the game. Roses by the bucket-full at Chart Farm, Wynberg, Cape Town. Cape Town International Kite Festival. Moonlightmass riders under the Green Point circle. The Kalk Bay Theatre on Main Road is housed in an historic church built in 1876. The Cape Town Cycle Tour draws record entries. The Cederberg Snow-Protea, that grows exclusively on the snow line of the Cedarberg Mountains. Hand-made Giraffe sculpture among the many items on sale. Jonathan Butler performing at the Cape Town International Jazz Festival. Cape Town in Colour promotes the Mother City, its people, art, culture, events, music and cuisine.